Since 2007, Independent Home Products, LLC has served Columbus, OH and much of Ohio for walk in tubs that can't be matched. If you wish to keep yourself or your loved one as independent in your home as possible for as long as possible, Independent Home Products, LLC can help. Our Ohio walk in bathtubs and walk in showers have become the industry standard for functionality, beauty and ease of use. Whether you are in need of a hydrotherapy walk in tub in Columbus for pain management or improved circulation or require a walk in shower in Columbus or elsewhere in Ohio due to difficulty with mobility, Independent Home Products, LLC is OH's choice in providing walk in showers and tubs that are built to last. 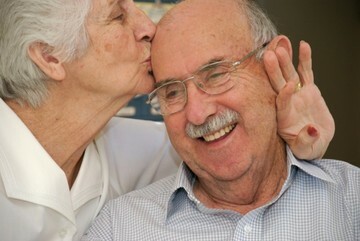 We've helped to improve the quality of thousands of lives, and we'd love to help you too. Call (614) 254-5848 For a Quote! 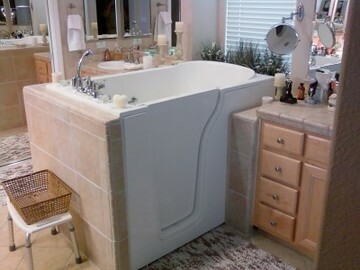 Why Choose Us to Install Your Walk In Tub in OH? To see some of our amazing bathroom transformations, visit our YouTube Channel! For more information, visit our FAQ here.